Remember Aero Airline, which is hitherto known for its sell of refreshment on board in Nigeria, as it turned a new leave entirely with its business class passengers now to enjoy Mexican Tortilla on air, reports NaijaAgroNet. A tortilla, mostly refer to as flour tortilla differentiate itself from other uses of the word as a type of soft, thin flatbread made from finely ground wheat flour. Originally derived from the corn tortilla which means a small cake in Spanish; made up of a bread of maize which predates the arrival of Europeans to the Americas’ wheat flour tortilla, but made with unleavened, water based dough, pressed and cooked like corn tortillas. Flour tortillas are known to be prepared with meat, mashed potatoes, cheese and other ingredients to make dishes which originated from northern Mexico. Reports reaching NaijaAgroNet indicated that meals on the one-hour intercity flights across Nigeria have taken a new turn with Aero offering on its Business Class a new class of service. These include tortilla wraps, a popular alternative to sandwiches. Quick, light and nutritious, the tortilla and wraps are surprisingly filling. 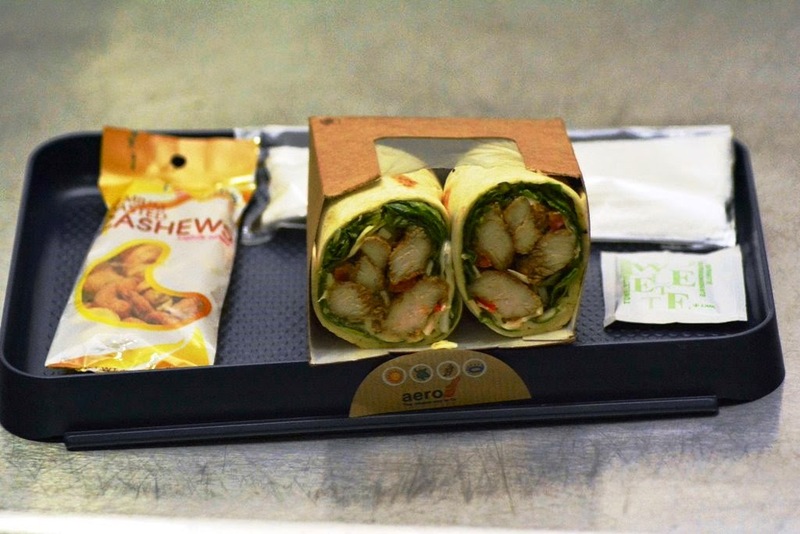 Apparently, wraps of various kinds are some of the new offerings on the inflight menu of Aero Business. Also, NaijaAgroNet gathered that there were on offer spicy chicken wraps, caesar chicken wraps as well as chicken and steak wrap. 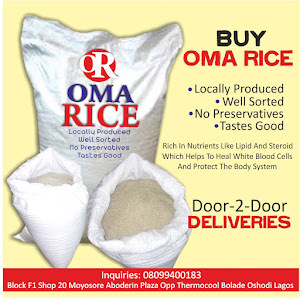 In addition, NaijaAgroNet reports that these taste are very succulent and rich, even as Aero economy, comes as a meal pack actually better with varied pastries. What is interesting is how Aero has experimented. It tried in the immediate period of its crisis to sell meals on-board. That did not fly with passengers particularly as there was no discernible improvement on the pre-sale offering to justify paying for inflight meals on the one-hour flight. Most passengers demurred. Aero, NaijaAgroNet further gathered may have struck gold since last year on the Business Class with the meal wraps as well as the hot meals. The airline, therefore advised passengers to look out for the croissant sandwich pockets or at best ask for any of the wraps when next they fly Aero Business class.